The 2015 Charger is expected on dealer's lots in August of 2014 with the same basic style as the 2014 model with a few subtle differences most of which may not be noticeable to the casual buyer. However, car nuts will notice them right away. The differences in the body style and wheel base are designed to give it a similar appearance to the 1969 Dodge Charger. If you like the look of muscle cars from that era, this is the car for you. It offers multiple exterior packages and several engine options for rear wheel drive muscle. Dodge is even offering paint schemes that harken back to that era, and wide variety of optional racing stripes. So if this is such a great looking car which a rich history, why did it disappear from the dealer's showrooms for 2 decades? The Dodge Charger was restyled for its 1968 and it became a sale leader in that era with a “Coke bottle” aggressive look. The 1968 sales figures were impressive and far exceeded expectations. Over the years, there were minor tweaks to the original successful design including lengthening the wheel base. However, car makers were torn between making updates and messing with a sure thing. 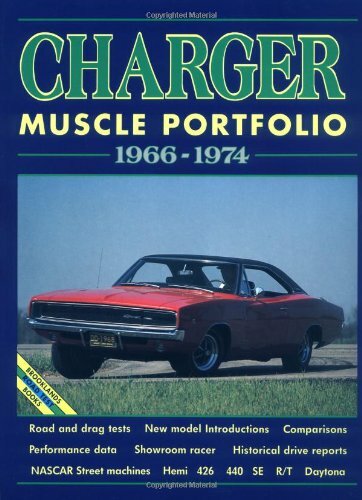 During the 1980s, Dodge used the Charger brand name on several other cars including a terrible car called the Dodge Omni. If there was a way to destroy a brand, Dodge found it. 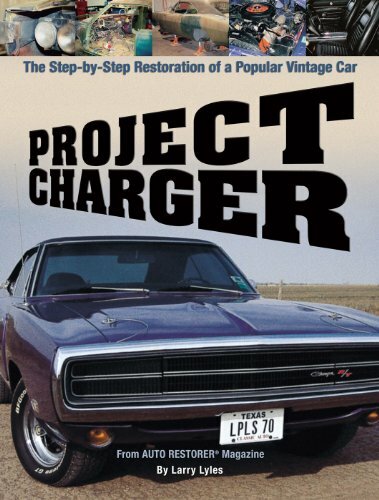 By the end of the 1980s, Dodge decided to put the Charger brand to rest. There would not be another new Charger made for 19 years. However, in 1999, they introduced the Charger R/T concept car than generated some renewed interest in reviving the brand, which eventually led to the 2006 Dodge Charger sedans. In 2011, Dodge introduced a new Charger R/T which returned with an aggressive stance. The models have been tweaked since 2011, but the body styling has largely remained the same. The exterior of the 2015 Dodge Charger gets a restyled reminiscent of the classic 1969 Charger. Dodge admitted that the goal was to make the new 2015 model look lighter and more athletic than the 2014 model. The 2015 Dodge Charger MSRP will come in around $27,000, but that is not set as of April 2014. Expect a fully equipped upgraded engine and style package to be over $40,000. 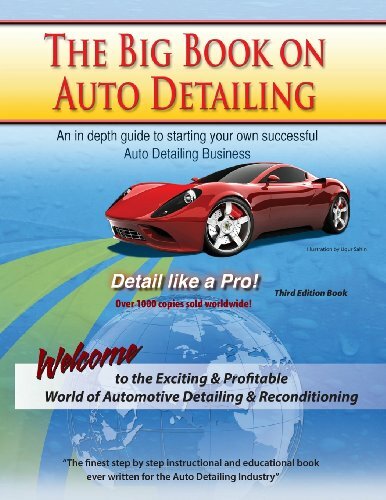 However, if you are going for a muscle car you are probably going to demand a manual shift. Both HEMI options are shifters, but include an optional TorqueFlite eight-speed automatic. The fuel mileage figures that Dodge is offering at this point are highly dependent on the type of engine you select. The base model V-6 engine gets up to 31 miles per gallon but as with all MPG estimates from car makers, you should not put too much stock in that because those tests are done under ideal conditions, something that never happens in the real world. The interior carries some of the retro look inside, however, this is a modern world so they work it in with all of the things we have grown accustom to like an optional 8 inch touch screen option on the dash panel. The touch screen allows you to connect your phone via Bluetooth, responds to voice commands, navigation, radio control and cruise control. The Charger’s primary competition is the Ford Mustang and Chevy Camaro. At some point in the next 10 years, I will probably have to replace my Nissan Maxima. I love that car though and I am driving it until the wheels fall off of it. However, when it does finally roll its last mile, I am seriously considering purchasing one of the retro cars like the Dodge Charger. I am not really interested in having a race car, so the base model would probably be fine for my needs, but this type of vehicle would make a great second car in my opinion. In fact, if money was no issue, I would buy one of these and a Ford Mustang and one of the new F150 Atlas trucks and park them beside each other and just sit and admire them. Nice article. Always liked the Charger.